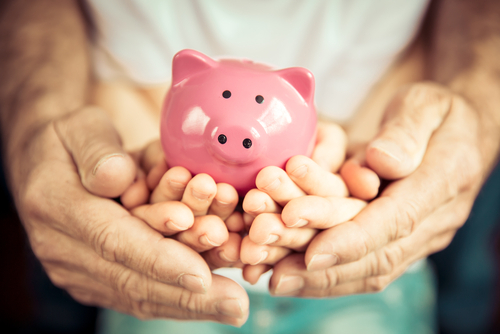 Whether you have a large family or you are just trying to make each paycheck go a little bit further, buying in bulk is an easy way to save big. According to Time, the cost of raising a child born in 2015 through the age of 17 exceeds $233,000. This figure has been climbing for decades, so it should come as no surprise that families of all sizes and types are trying to cut back wherever possible. When you are on a tight budget, buying in bulk may seem out of the question. After all, doing so requires you to spend more money upfront. There are, however, a few great reasons why you should spend more now to save later. Let’s talk a bit about smart shopping and how buying in bulk works for families on a budget. The exact amount that you can save by buying in bulk depends on the items you are purchasing. Some things cost only a tiny bit less when you buy in bulk, while others cost up to 83 percent less when purchased in wholesale quantities. Sometimes, though, more isn’t less. That’s why, as a smart shopper, you need to pay close attention to the price per unit or ounce. You also need to be mindful of how much of a particular item you use and whether there is a risk of it going bad if you don’t use a large quantity in time. For a family of three, for example, it may not make sense to buy produce in bulk–even if it is an amazing deal–because it will likely go bad before it can all be eaten. When it comes to maximizing the benefits of buying in bulk, consider products and items that won’t spoil or go to waste–such as clothing. When you think about buying for your family in bulk, things like large boxes of cereal and gigantic tubs of peanut butter probably come to mind. You may not, however, think about stocking up on apparel items. Think about it, though. Clothes are expensive. Even basics like t-shirts and underwear cost a pretty penny when you buy them at retail prices. A simple tee can cost $20 (or more), and one rip or stain could cut its life short long before you get your money’s worth. 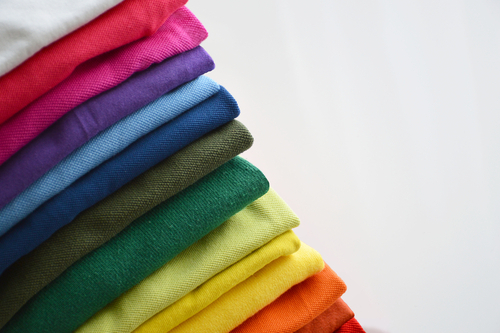 When purchased in bulk, however, t-shirts for men, women and kids can cost under $2 per piece. Wouldn’t you like to get 10 shirts for $20 instead of just one? How often have you realized just moments before the school bus was due to arrive that you didn’t have a clean shirt for your daughter? Or that you were out of clean underwear when you were already running late for work? On those days, it would be great if there would have been room in your budget for you to purchase more garments, right? While bulk t-shirts and other clothing items are most often purchased by companies that design and print shirts for resale, they are also a smart investment for families. They are sold in a vast assortment of colors, styles and sizes, so it is easy to find options for everyone in the family. And since they cost a fraction of what garments retail for, you can stock up. When placing a bulk order, you can choose various sizes. In one order, you can get all the shirts your growing child will need for the next several years. T-shirts never go out of style, so there is no risk of items not being “in” once your child reaches a certain age. For families, buying in bulk often makes sense. While it is sometimes difficult to come up with the initial investment to purchase products in large quantities, doing so does save a significant amount of money in the long run. 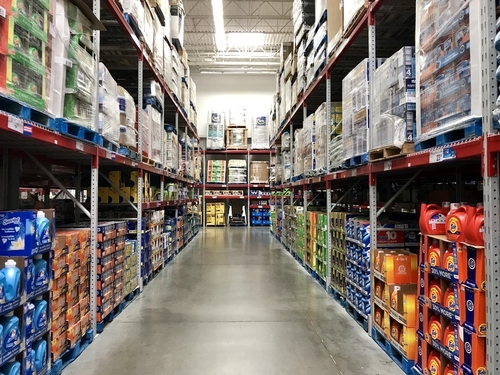 Whether it’s non-perishable food items, cleaning and paper products or even clothing, buying in bulk is often much cheaper than paying retail prices for individual items or smaller package sizes. At The Adair Group, we carry wholesale apparel for men, women and kids. From t-shirts and underwear to polos, sweatshirts, hats and more, we offer a wide variety of products to meet the needs of families. Browse our site today, and don’t hesitate to reach out to us if you have any questions!